Xiaolong Wang*, Allan Jabri* and Alexei A. Efros. Learning Correspondence from the Cycle-consistency of Time. Xueting Li, Sifei Liu, Kihwan Kim, Xiaolong Wang, Ming-Hsuan Yang, and Jan Kautz. 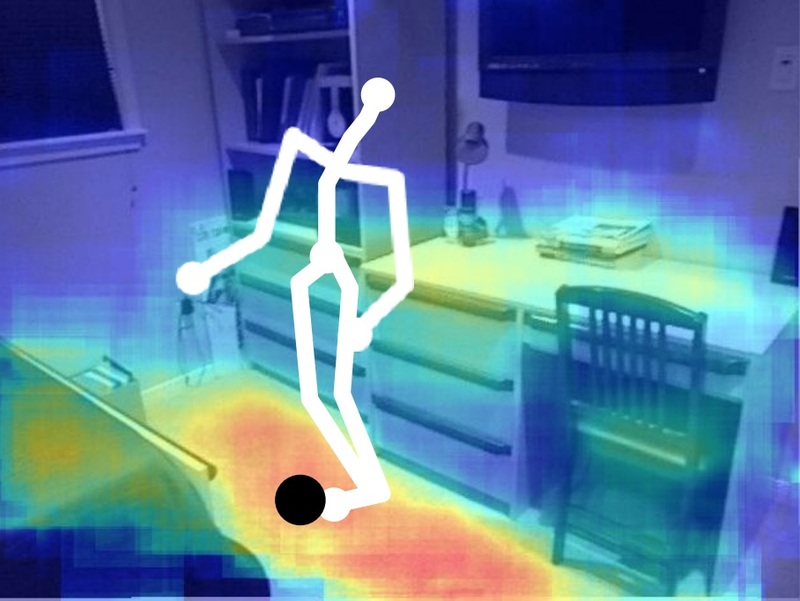 Putting Humans in a Scene: Learning Affordance in 3D Indoor Environments. Conference on Computer Vision and Pattern Recognition (CVPR), 2019. Wei Yang, Xiaolong Wang, Ali Farhadi, Abhinav Gupta and Roozbeh Mottaghi. Visual Semantic Navigation using Scene Priors. International Conference on Machine Learning (ICLR), 2019. Xiaolong Wang and Abhinav Gupta. Videos as Space-Time Region Graphs. European Conference on Computer Vision (ECCV), 2018. Tian Ye, Xiaolong Wang, James Davidson, and Abhinav Gupta. Xiaolong Wang, Ross Girshick, Abhinav Gupta, and Kaiming He. Conference on Computer Vision and Pattern Recognition (CVPR), 2018. Xiaolong Wang*, Yufei Ye*, and Abhinav Gupta. Zero-shot Recognition via Semantic Embeddings and Knowledge Graphs. Wei Yang , Wanli Ouyang, Xiaolong Wang, Jimmy Ren, Hongsheng Li and Xiaogang Wang. 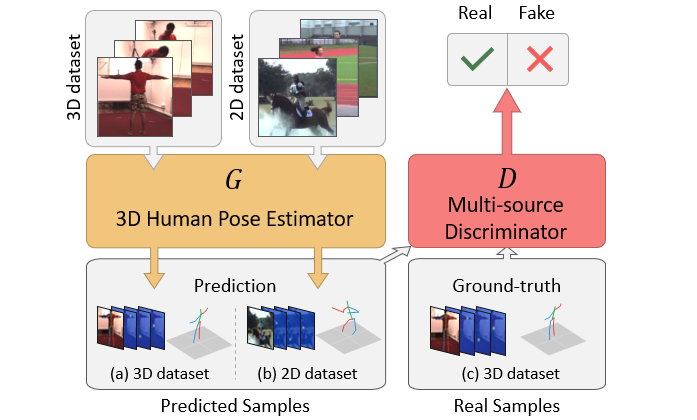 3D Human Pose Estimation in the Wild by Adversarial Learning. Xiaolong Wang, Kaiming He, and Abhinav Gupta. 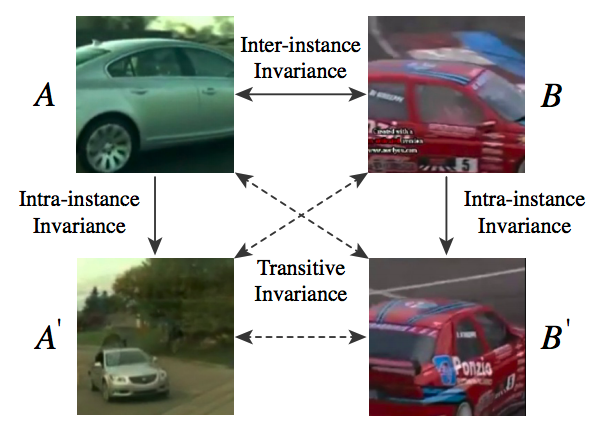 Transitive Invariance for Self-supervised Visual Representation Learning. Yuan Yuan, Xiaodan Liang, Xiaolong Wang, Dit-Yan Yeung, and Abhinav Gupta. 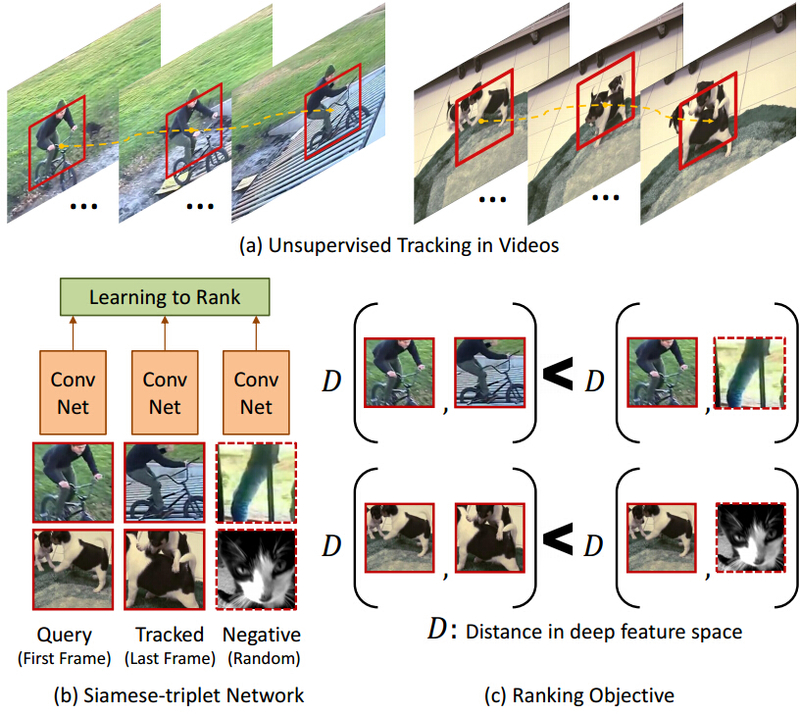 Temporal Dynamic Graph LSTM for Action-driven Video Object Detection. Xiaolong Wang*, Rohit Girdhar*, and Abhinav Gupta. 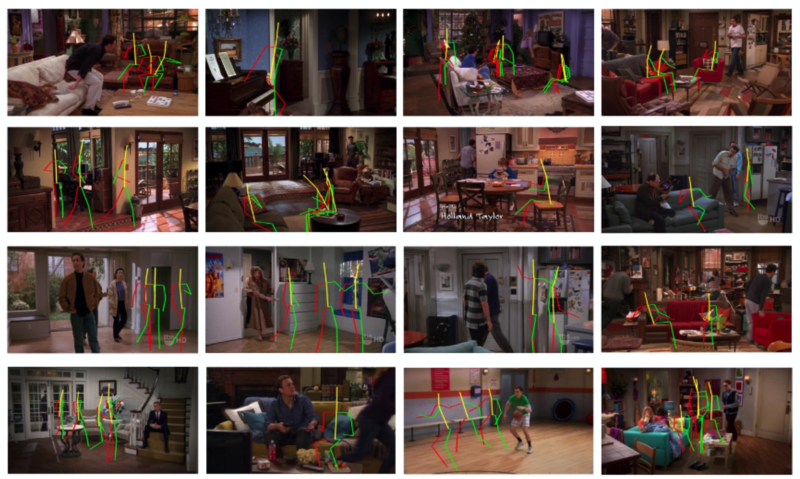 Binge Watching: Scaling Affordance Learning from Sitcoms. Xiaolong Wang, Abhinav Shrivastava, and Abhinav Gupta. A-Fast-RCNN: Hard Positive Generation via Adversary for Object Detection. Generative Image Modeling using Style and Structure Adversarial Networks. Gunnar A. Sigurdsson, Gül Varol, Xiaolong Wang, Ivan Laptev, Ali Farhadi, Abhinav Gupta. 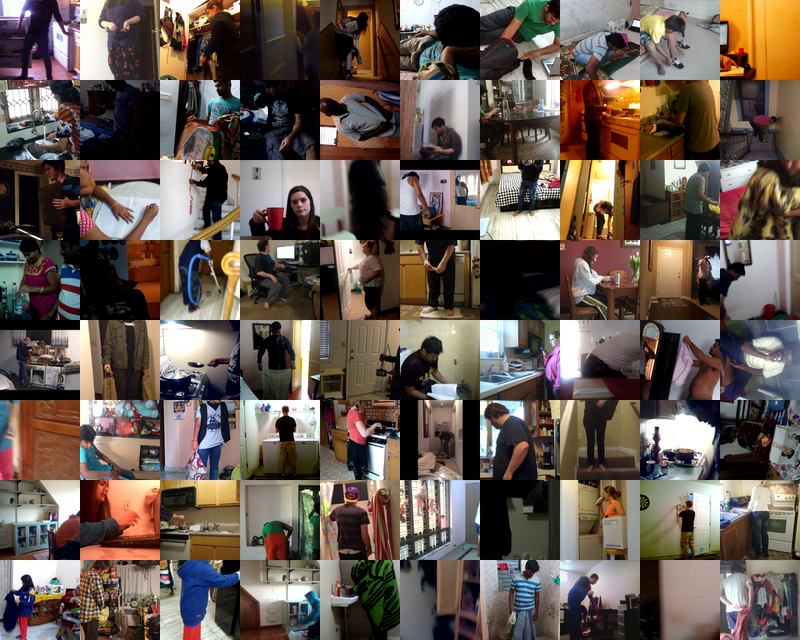 Hollywood in Homes: Crowdsourcing Data Collection for Activity Understanding. Xiaolong Wang, Ali Farhadi, and Abhinav Gupta. 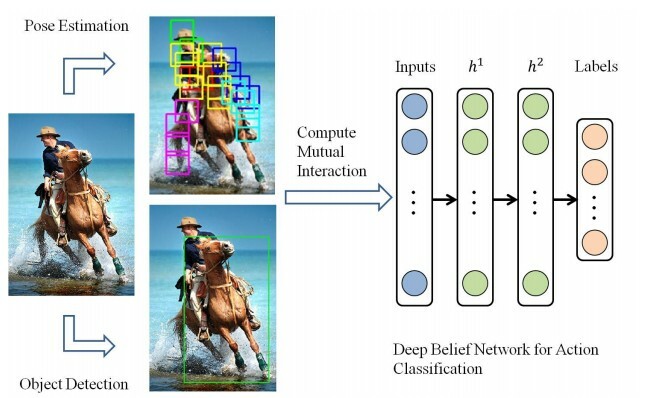 Unsupervised Learning of Visual Representations using Videos. Xiaolong Wang, David F. Fouhey, and Abhinav Gupta. Designing Deep Networks for Surface Normal Estimation. 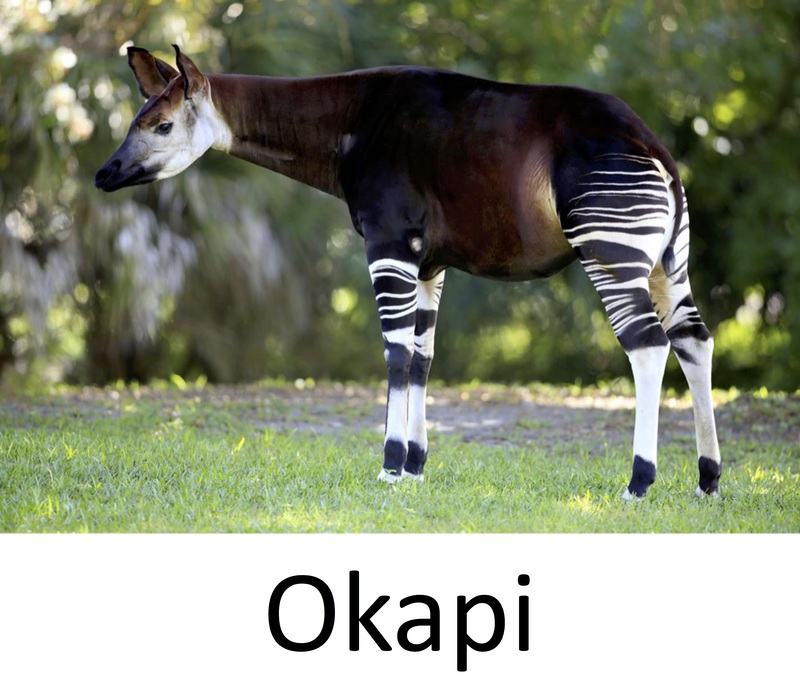 Conference on Computer Vision and Pattern Recognition (CVPR), 2015. David F. Fouhey, Xiaolong Wang, and Abhinav Gupta. In Defense of the Direct Perception of Affordances. Xiaolong Wang, Liliang Zhang, Liang Lin, Zhujin Liang, and Wangmeng Zuo. 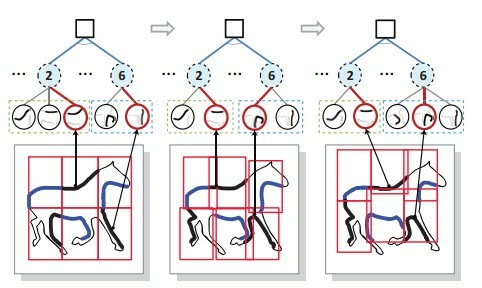 Deep Joint Task Learning for Generic Object Extraction. Advances in Neural Information Processing Systems (NIPS), 2014. Keze Wang, Xiaolong Wang, and Liang Lin. 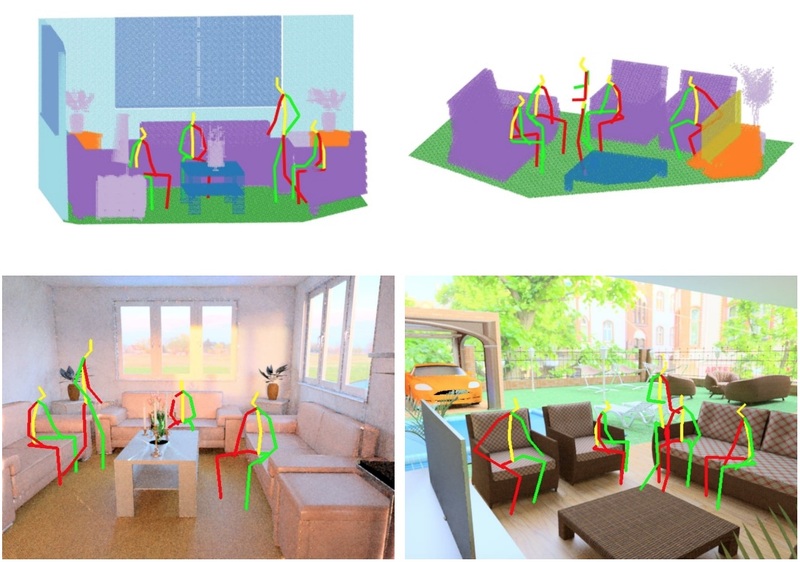 Deep Structured Models for 3D Human Activity Recognition. Zhujin Liang, Xiaolong Wang, Rui Huang, and Liang Lin. 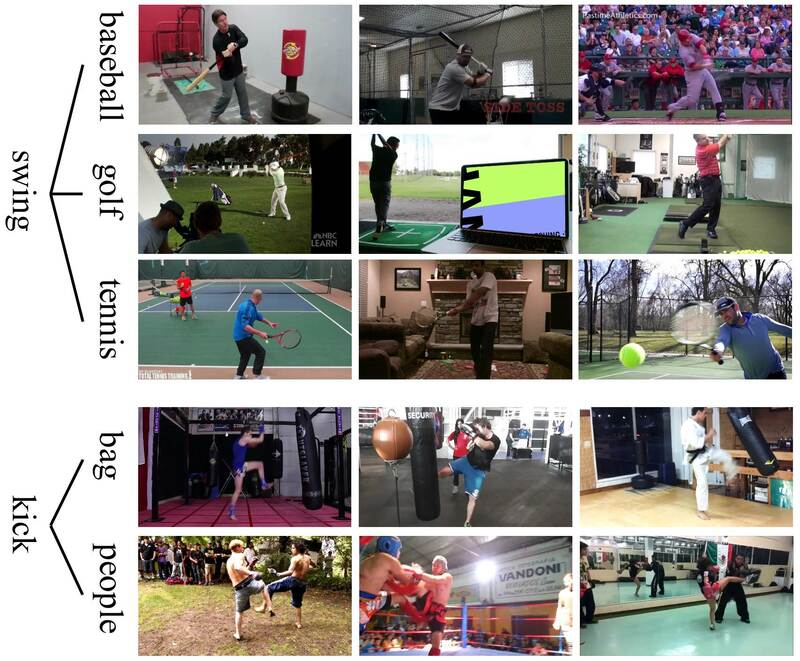 An Expressive Deep Model for Parsing Human Action from a Single Image. Xiaolong Wang, Liang Lin, and Lichao Huang, Shuicheng Yan. Incorporating Structural Alternatives and Sharing into Hierarchy for Multiclass Object Recognition and Detection. Conference on Computer Vision and Pattern Recognition (CVPR), 2013. Xiaolong Wang and Liang Lin. Dynamical And-Or Graph Learning for Object Shape Modeling and Detection. 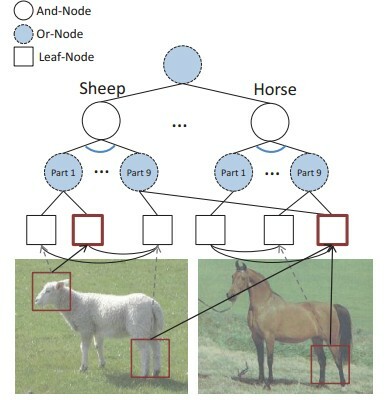 Advances in Neural Information Processing Systems (NIPS), 2012. Liang Lin, Xiaolong Wang, Wei Yang, and Jian-Huang Lai. 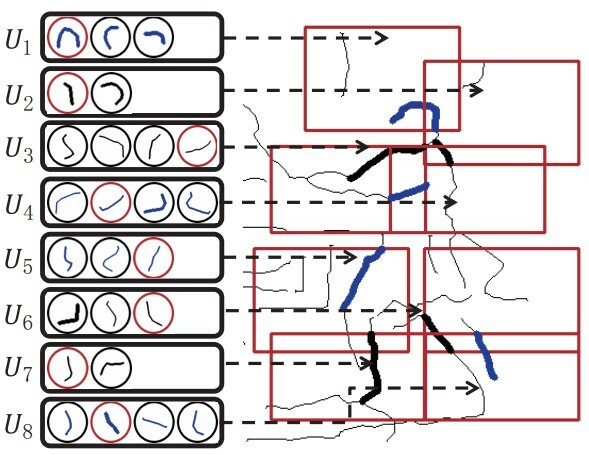 Learning Contour-Fragment-based Shape Model with And-Or Tree Representation. Conference on Computer Vision and Pattern Recognition (CVPR), 2012. Wei Yang, Xiaolong Wang, Liang Lin, Chengying Gao. 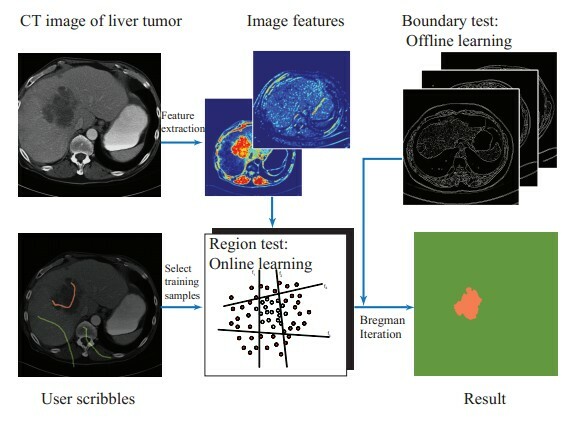 Interactive CT image segmentation with online discriminative learning. International Conference on Image Processing (ICIP), 2011. ©2015 Xiaolong Wang with thanks to Bootsnipp.